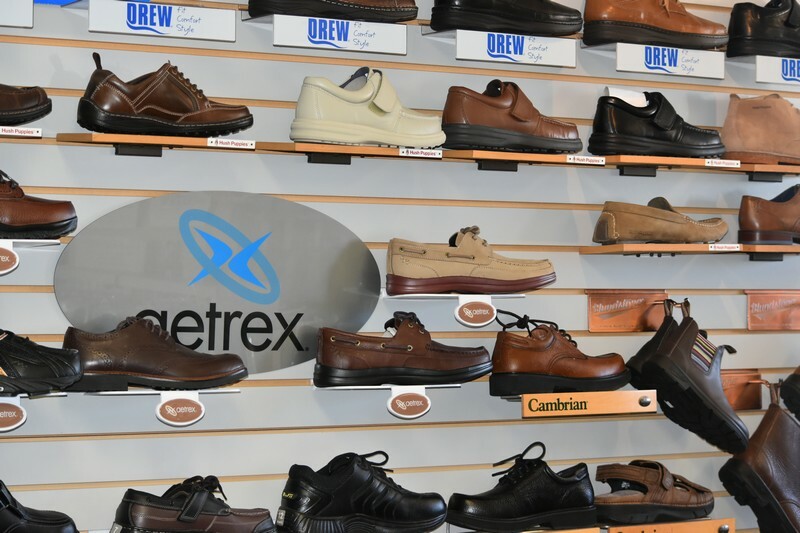 We carry a large selection of shoes for men, shoes for women, orthopedic shoes and diabetic shoes. When you enter our store you will experience customer service excellence with a focus on customer assistance. 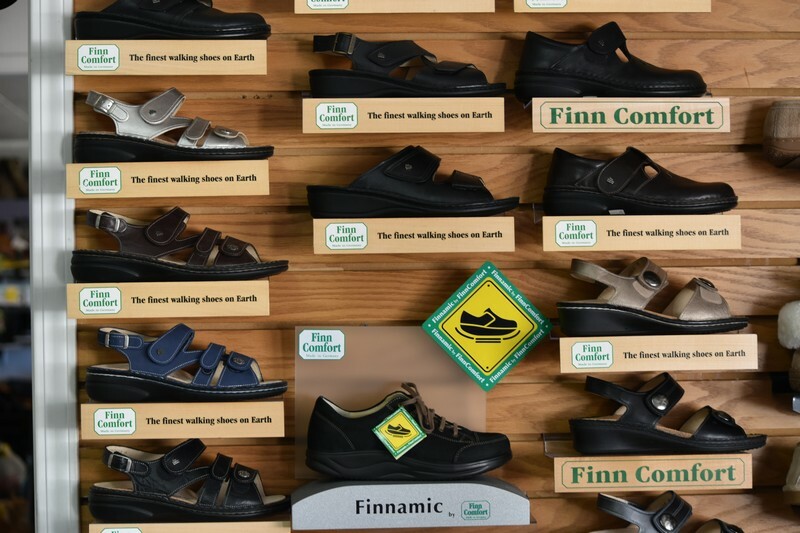 We provide fitting assistance for any customer that requests it, and are readily available for locating styles and sizes of new shoes. 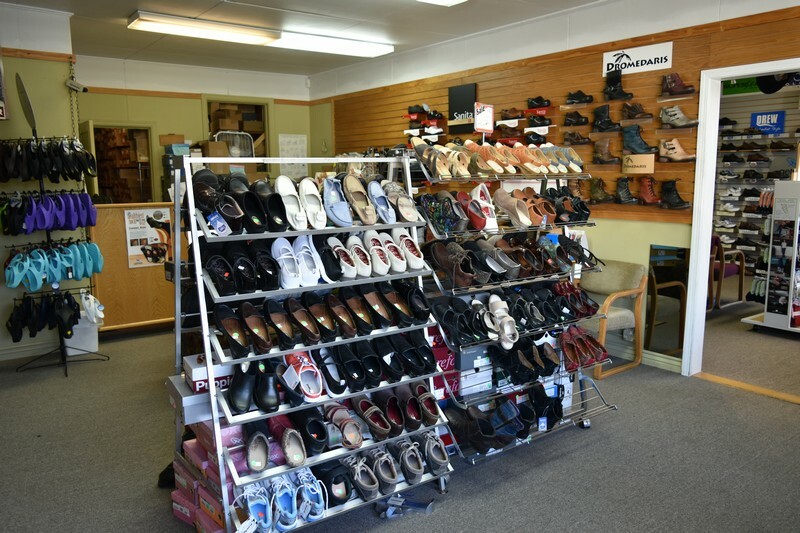 We are staffed with local management that has years of experience in meeting footwear needs for dress styles, casual, sandals, heels, sport shoes, boots and orthopedic shoes as well as new shoes for diabetics, and orthopedic footwear. Visit Ardesson’s Shoe Repair for an unparalleled shoe-shopping experience from an outstanding selection of name brand shoes. We are the place to find exciting new shoes for women! And, of course, we also feature a broad range of comfortable styles of new shoes for men that fit your image and your budget! And for the athletes in your family searching for function, comfort and form, we have the ideal athletic shoes for men, women that will provide support throughout your activity. Whether you are searching for design and fashion for women, or work shoes for men, we can provide the ideal fit! Visit our store today! Why Come to Us When You Need New Shoes? Unlike many of the large retail chain stores that sell shoes for men, women , and expect you to find the style, design, size and fit, we still provide old-fashioned customer assistance.